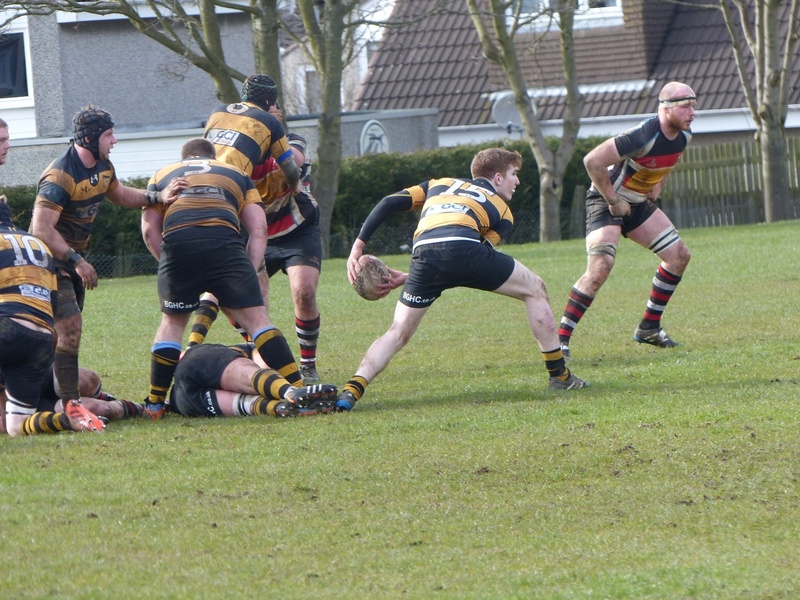 Thermocool are proud to sponsor East Kilbride Rugby Football Club. Founded in 1968, their home games are played at Torrance House Area within Calderglen Country Park. Last season they won promotion to the National Leagues and this season will play in National League 3. The club are currently managed by Allan Steel.